If you’re going to run a business or if you’re already running one, then you should know just how important it is that you are able to understand the current trends. By knowing what it is that your target audience wants and needs, you should have an idea as to whether or not your business can provide it. You can also like poetry analysis templates. 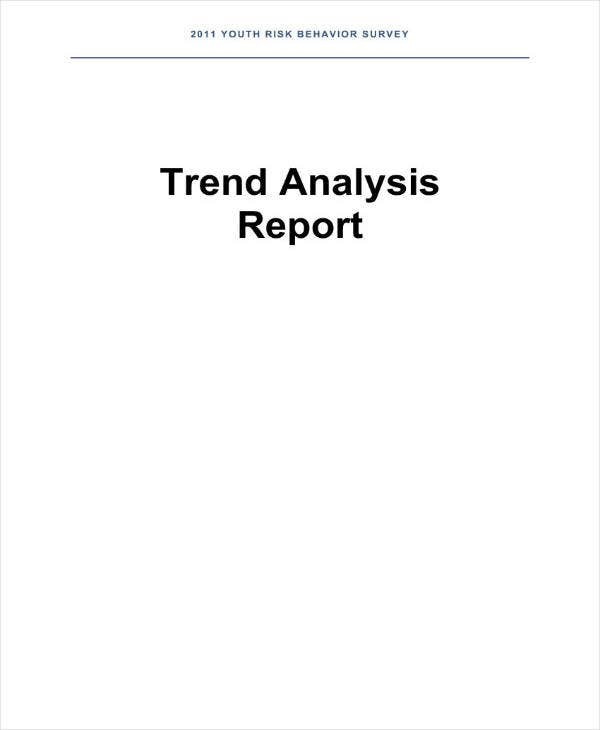 This sample analysis means that you will need to gather as much information as you can to understand the current market trend. 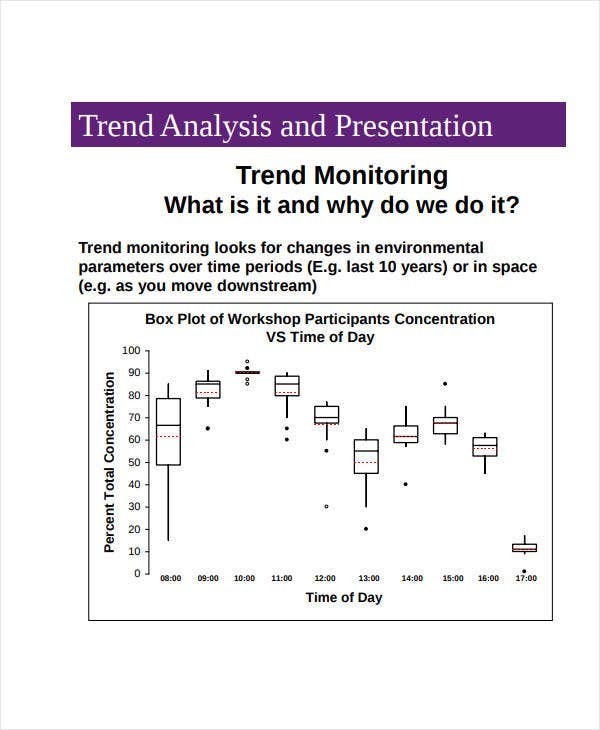 And that’s why this article is going to teach you all that you need to know in order for you to do a trend analysis. While the main purpose of understanding the current market trend is to help propel your business to success, it’s important to know how it’s going to do so. You can also read sample situation analysis templates. 1. It helps you come up with new products and services to offer to your customers – The fact that trends always change is something that a lot of business owners will need to accept. 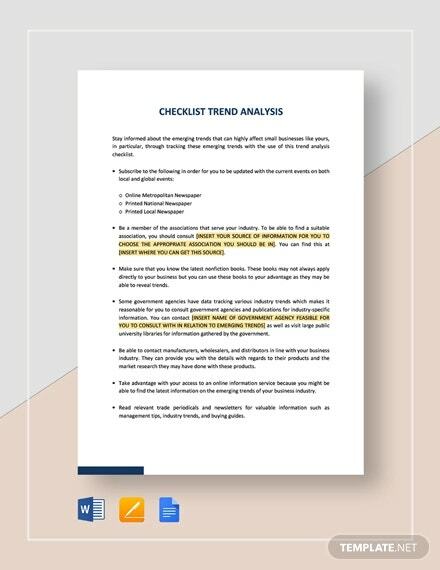 So if you know that it’s going to change, then doing a regular trend analysis will help ensure that you’re on top of what your customers wants or needs. 2. Let’s you know how to deal with your competition -Your competitors are going to try to understand the market as well, meaning that they’ll do what they can to stay ahead by learning about the trend and coming up with strategies as soon as possible. You can’t allow that to happen and you must instead get ahead of your competitors by learning about the market trends quickly and developing the right strategies in the earliest manner possible. You may also see business needs analysis templates. Remember that the entire point of doing this type of sample analysis is so that you can figure out what is currently popular in the market industry. This means that you should be able to gain information in regards to the customers wants and needs, their behavior when it comes to purchasing, how your competitors plan on handling the current trend and much more. The more you are able to understand about the current trends, the better your chances of pushing your business towards the path to success. Before you can even do your analysis, the first thing that you will need to do is to see whether you fully understand your target audience or not. A target audience is defined as the type or types of customers that your business is going to cater its product, services, and strategies to. By knowing full well as to who your business’s target audience is supposed to be, you can come up with the many different ways that will ensure that your business is able to retain them. 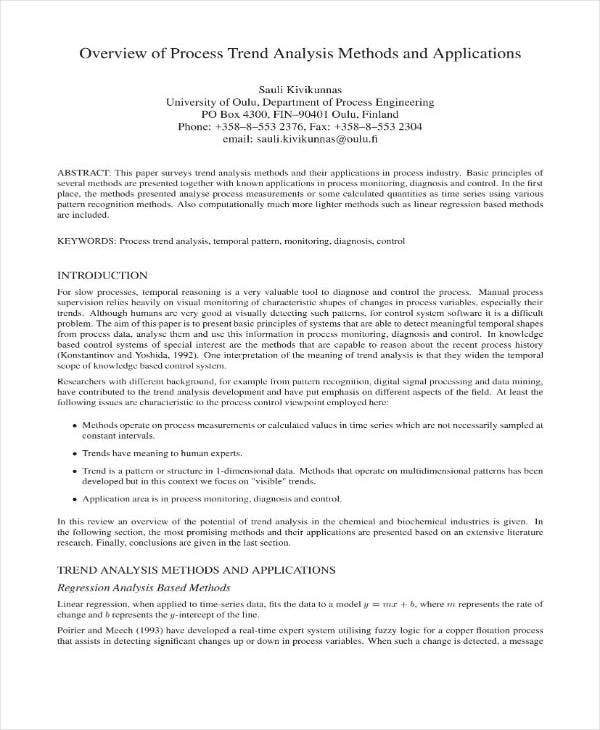 You may also read requirement analysis templates. So who do you think will benefit the most from what your business has to offer? Answer that questions and you should be able to quickly understand who your target audience is supposed to be. You may also read business gap analysis templates. 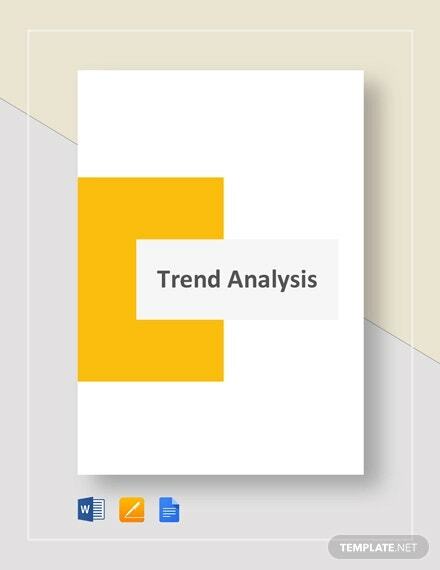 In order for you to know about the current trends, then you’ll need something that will tell you all that you need to know. This is where you will need to figure out where you will be able to keep track of all the updates in regards to the market’s current trends. Since trends can change whenever, it’s vital that you know where you can gain the information so that you’re always on top of the changes. You may also read customer analysis templates. One of the most effective tools that can help you understand the current market trends would definitely be social media. The fact that just about everyone is on it and that it’s a place where many different groups and companies share information is the perfect place to be kept up-to-date on what it is that your target audience wants. If there are other means in which you are able to learn about the current market trends, then be sure that you and your employees are able to take advantage of them. 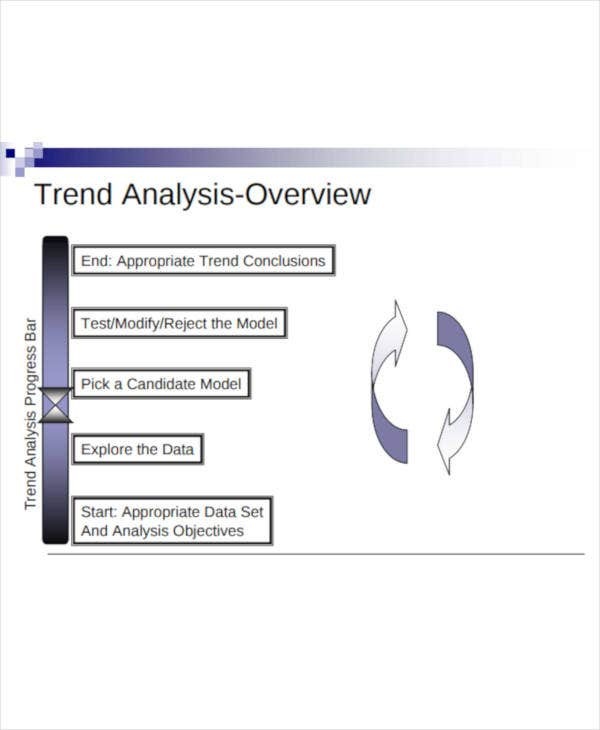 You can also like sample organizational analysis templaets. Remember that it’s important that you always manage to stay on top, meaning that you’re going to have to acquire and make use of all the information about the current market trend. Whatever market industry reports you are able to access, be sure that you are able to make good use of them. 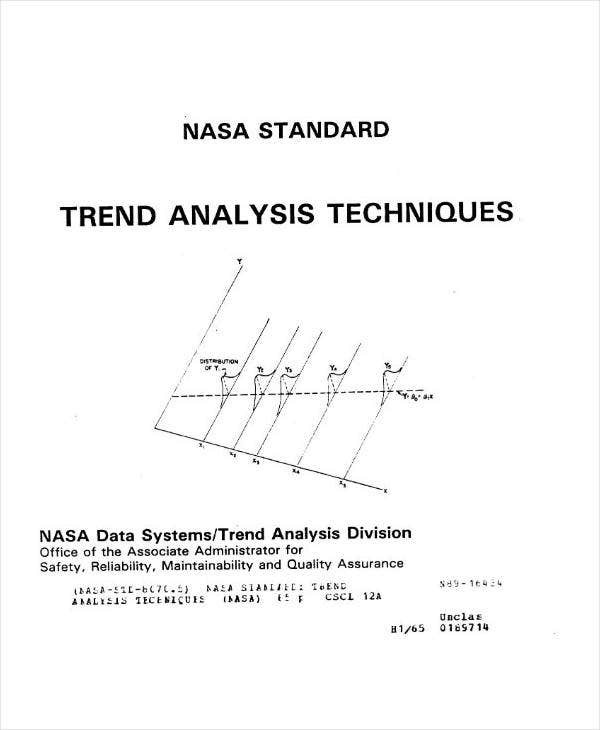 You may also read financial analysis samples. If you don’t have the information that you need, then that just means you’re going to have to do your research. You’ll need to obtain documents that will tell you about the current state of the market and the many factors that have a direct effect on the market trends. If you’re having trouble acquiring the information you need, then you can always assign people from your team to help you get it. Just make sure that the ones you’ve appointed with the task are people who have the skills and knowledge that will allow them to do it well. You may also read customer analysis templates. If you think that you can manage everything without the need of technology, then you’re going to have a very hard time when it comes to keeping up with the current trends. So what you will need to do is understand what kind of analytical tools and systems you’re going to need in order to help you and your business out. By making use of digital analytic tools can help you discover trends increasingly searched for by consumers online. This will give you a grasp on what your target audience is trying to search for in order to fulfill their wants and needs or to solve a particular problem. While there are many different types of software that can help you do this, you should figure out which is the one that you and your team will be comfortable in using. Use the ones that are actually able to provide you with detailed information as well as the ones that contain the right tools to help you do so. 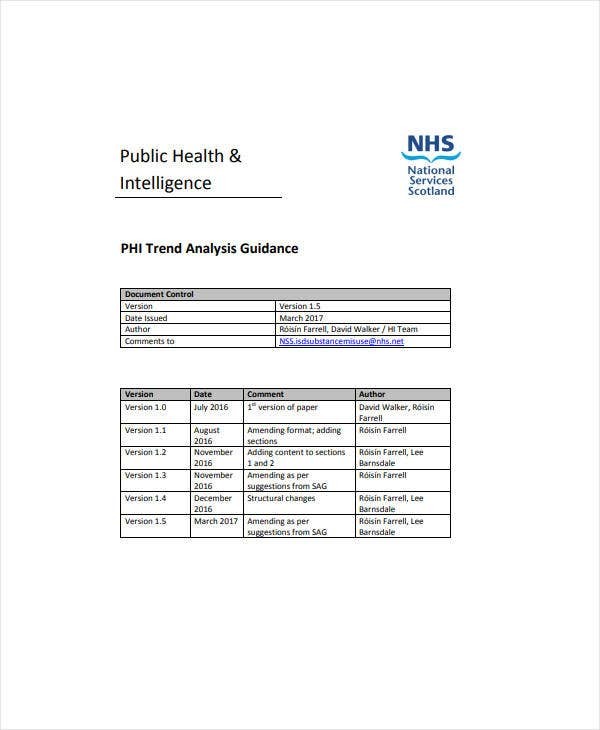 You can also read hazard analysis templates. One of the best ways of knowing about the current market trend is by gaining the information directly from your customers. These people are the reason as to why these trends exist so they should be able to tell you everything that you need to know. You’ll need to figure out the best way to get them to tell you about the current market trend. 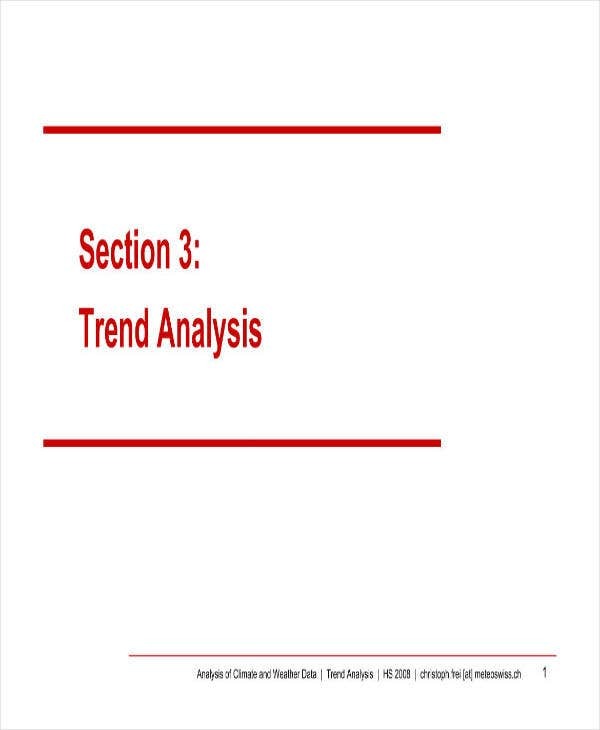 You may also read free gap analysis. An example of an approach you can take is by providing them with surveys. By coming up with surveys, you will be able to create questions that will help you better understand your target audience, especially when it comes to their wants and needs. You can even give them an option to remain anonymous so that that they can feel more comfortable in providing you with the information you need. You may also like printable project analysis. Another way of acquiring the information is by speaking to your customers directly. You can do one-on-one or group interviews with them so that you can ask them the appropriate questions. Just remember that you can’t force these people to give you what you need to know so just hope that they’ll be willing to answer your surveys or do that interview with you. You may also read job analysis templates. Although this has already been discussed, its important to point this out again. If you’re trying to understand the current market trend, then there’s no doubt that your competition will be doing the exact same thing. It’s all about getting ahead and staying in the lead when it comes to a business and its competitors and the one that has a full understanding on the current marketing trend surely has the advantage. You may also like sample market analysis. So what you want to do is to see if your competition understands the current trend or if they’re having a hard time. This is where you will need to take a good look at what kind of strategies they’re using, what products and services they’re offering, if they’re bringing in customers and much more. The more your competitors understand the market, the bigger trouble your business will be in. So use the information you’ve been able to gather to catch up or stay ahead. You can also read sample cost benefit analysis templates. If you want to learn how to do other types of analysis, then all you have to do is to go through our site. It contains many different articles and all of them contain information that should be able to help you. 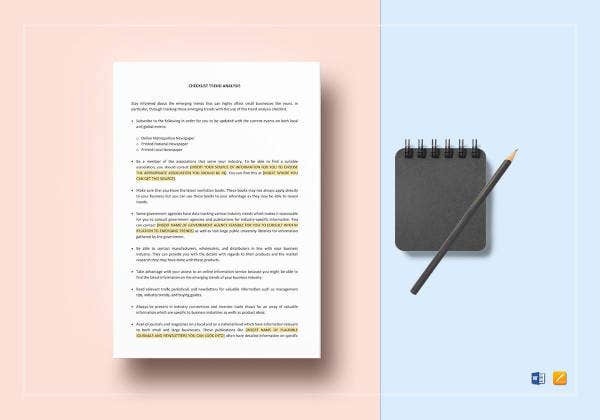 The only thing that you have to do on your end is to read these articles thoroughly so that you can make the most out of whatever it is that they have to offer. You may also like analysis examples.